The lighthouse is found at the coordinates 42°45′01″N (North) and 16°29′23″E (East), Adriatic sea, Croatia. Susac Lighthouse is situated in Susac Islet near Lastovo. It was built in 1878 by Austro Hungarian Empire. The height of the lighthouse tower is 17.0 meters (56.0 feet). The focal height is 94.0 meters (99.9 feet). 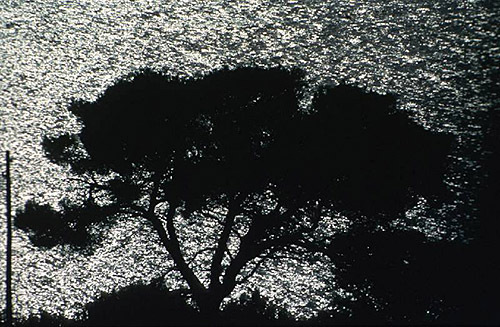 The nominal range of the main light is 24.0 nautical miles (44.0 kilometers). Struga Lighthouse in Skrivena Luka, Lastovo Island is 20.10 miles away. 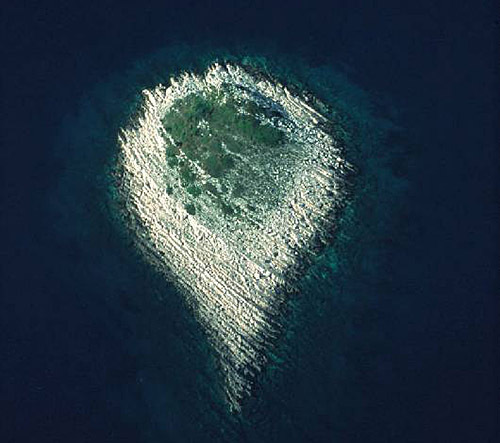 Stoncica Lighthouse in Vis Island is 25.23 miles away. Plocica Lighthouse in Islet Plocica near Korcula is 25.45 miles away. 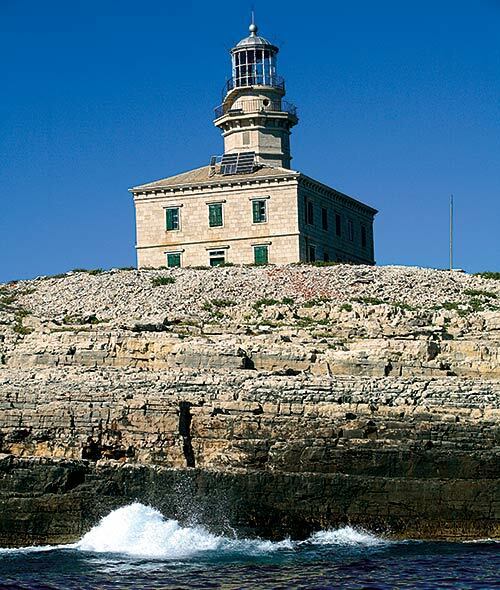 Host Lighthouse in Vis is 26.74 miles away. Palagruza Lighthouse in Palagruža Island is 27.41 miles away. 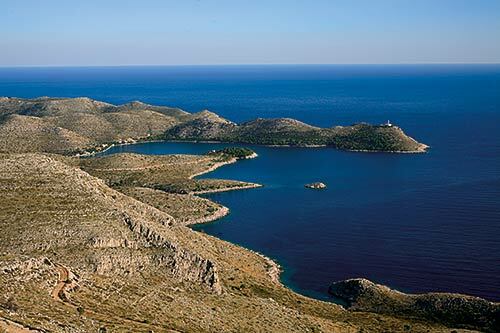 Marina Solitudo (Lastovo) in South Dalmatia at a distance of 16.86 miles. ACI Marina Palmizana (Hvar) in Central Dalmatia at a distance of 28.88 miles. ACI Marina Vrboska (Hvar) in Central Dalmatia at a distance of 31.07 miles. ACI Marina Korcula in South Dalmatia at a distance of 35.77 miles. Marina Vlaska (Milna, Brac island) in Central Dalmatia at a distance of 39.82 miles. Susac Island at 1.79 miles away. Bijelac Island at 9.80 miles away. Pod Kopiste Island at 11.89 miles away. Kopiste Island at 11.91 miles away. Cancir Island at 14.39 miles away. Trstenik (Korcula) Island at 14.72 miles away. Mali Prznjak Island at 14.79 miles away. Veli Prznjak Island at 14.82 miles away. Lukovac (Korcula) Island at 14.88 miles away. Gredica Island at 15.14 miles away.